A limited number of private lesson scholarships are to be awarded to individual students based on financial need, talent, and individual work habits (lesson attendance, practice habits, attitude, and accomplishment). 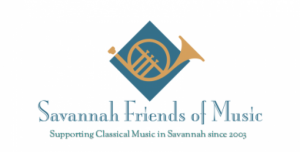 These scholarships are being made possible through the Savannah Friends of Music. These scholarships are only available to those students participating in one of the Armstrong Youth Orchestra program ensembles. The scholarship award is to be applied towards the tuition cost charged by the private teacher. If the teacher’s rates are more than the scholarship amount per lesson, the parents are responsible for paying the balance due to the teacher. The total amount of each scholarship award (the number of weeks/amount paid for each lesson) will be determined by committee each Fall Semester. 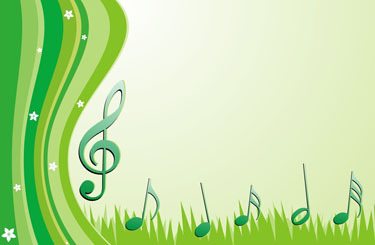 A recommendation from your school band/orchestra director, or your private teacher is required. This recommendation can be an email sent to ayosavannah2004@gmail.com. Please give a summary of your circumstances that describe why the cost of individual private lessons would be a financial hardship for your family.